Except for my children’s books, all of my previous published works have been non-fiction. Giving myself a challenge this year, my daughter suggested that I should try my hand at fiction. That thought kind of frightens me, because it is really out of the box in which I have been living, out of my comfort zone. There are so many great novelists out there, I am somewhat intimidated to jump into their pool. 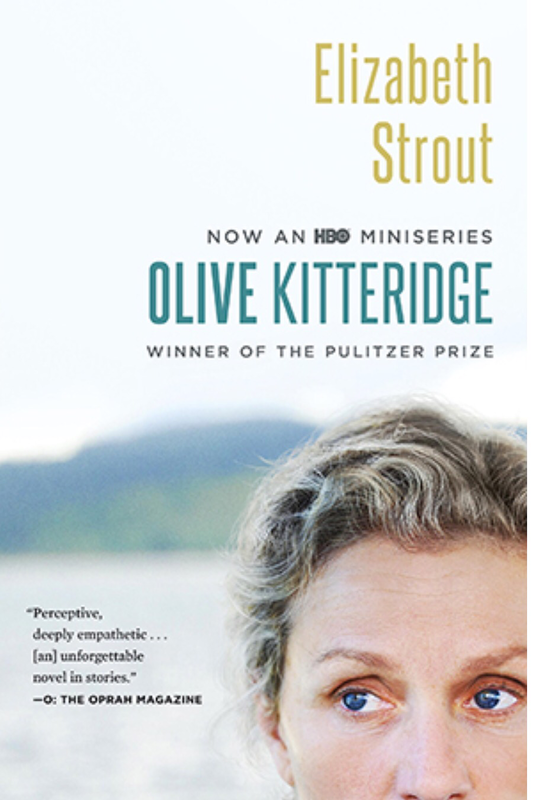 Recently, for my SAG (Screen Actors Guild) voting duties, I watched Frances McDormand in the series, Olive Kitteridge.” I enjoyed the series so much, I ordered the book the series was based upon. Elizabeth Strout, the author, has such a way with words. From the very first paragraph I was drawn in and couldn’t put it down. 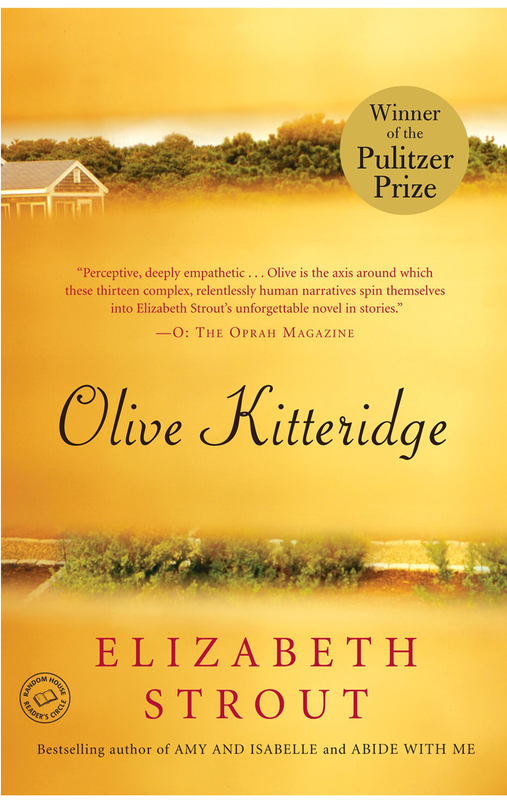 It is this kind of writing that really makes it challenging for me to think I could be as talented to paint pictures with words as she does in Olive Kitteridge.